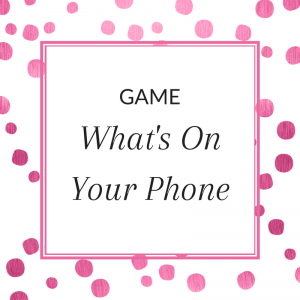 Today I have another game for your games collection: The “What’s On Your Phone” game. This game is a variation of the “What’s In Your Handbag” game that I used to play. 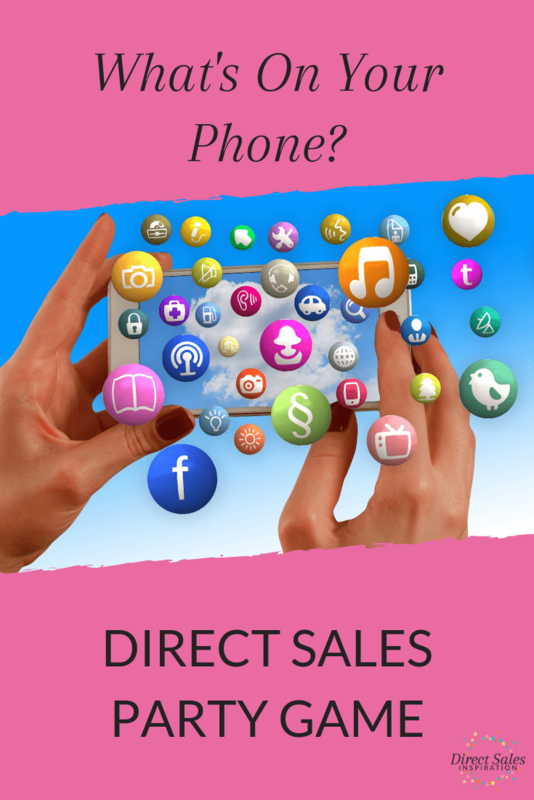 But over time I’ve noticed most people come to events or parties with just a phone, credit card and keys. What else does a girl need? As with all games, I have a little prize for the winner but this game is a little different because I win too. All guests need to play is a smartphone, a piece of paper and a pen. 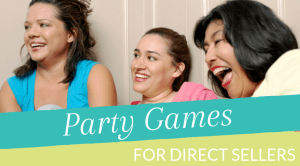 I’ve created a free downloadable scoring sheet that you can use in your parties (download below). I play by reading out each item (eg. “If you have a selfie on your phone, give yourself 1 point”) and the guests keep track of their points on the piece of paper that you’ve handed them. One of the ways that guests can get points is by a text race. Whoever texts you within 30 seconds gets 20 points. This way they’ll all have your phone number in their phone! Encourage the guests to save the number with your company name first followed by your first name in their contacts list, that way they can find you easily. Another way guests can get points is by liking your Facebook business page or join your VIP group. And this is how you win: These new customers now become part of your customer community and you can continue to build a relationship with them. 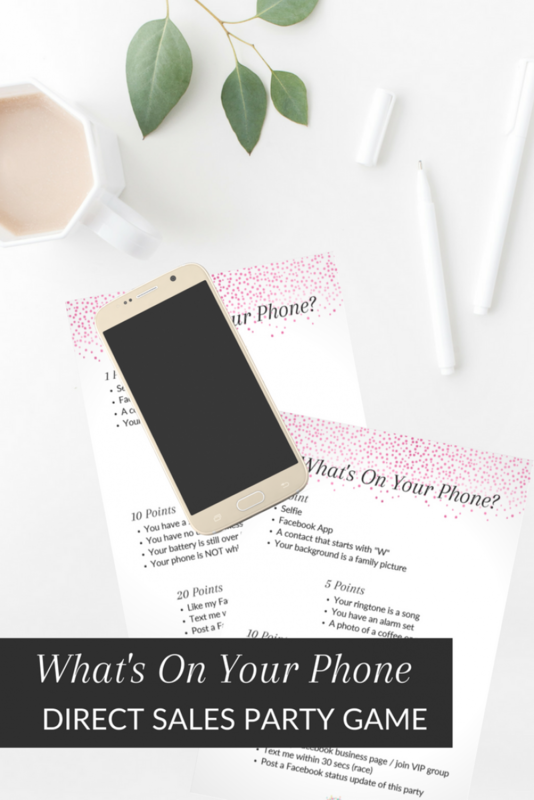 Download What's On Your Phone scoring sheet and get my weekly email with tips - never miss a blog post again!